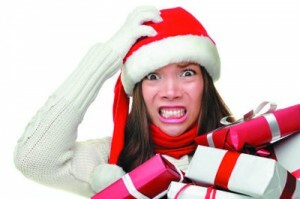 The cost of the festive season can start to become a worry. 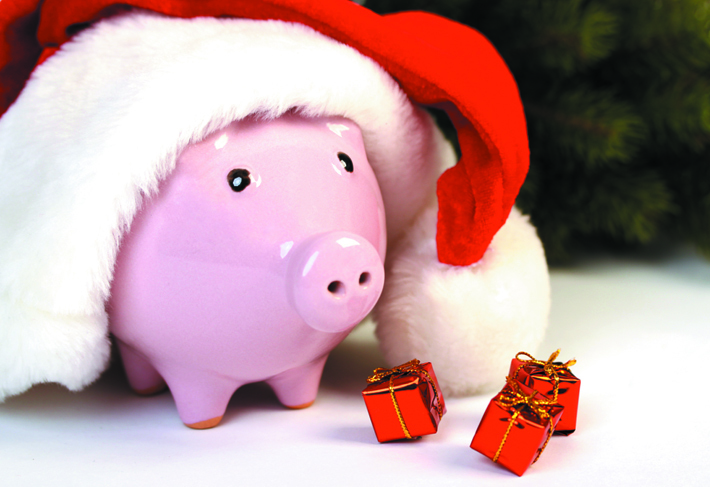 No one wants to think about scrimping and saving over Christmas, but how else can you ensure that costs are kept under control? Once we get Halloween and Guy Fawkes night out of the way it is impossible to stop thinking about Christmas, after all it is the next big event that is going to be happening in most of our calendars. Whilst most of us enjoy Christmas and relish the time that we’re able to spend with our families it is this time of year that we start to think about the expense of the festive season and how we are going to be able to afford it. The good news is that just because you’re on a budget, that doesn’t mean that you have to go without the Christmas cheer. Instead it is a matter of being a savvy shopper and knowing how to stretch your money the most effectively. One of the best ways to get organised with money is to work out what you can afford to spend and set yourself a realistic budget. Once you know what you can sensibly afford to spend, you can then break this down into various sections. By knowing how much you have to spend on different elements of Christmas it can help to take the pressure off and ensure that you don’t get carried away and go too overboard. It is easy to assume that everyone else is splashing out and that you’re the only person that has to be sensible around this time of year but that is not the case at all. Open up the subject of Christmas budgets with others and you’ll be surprised at how many people are under the same pressure. If every one will be gathering together at your house for their annual fill of roast turkey and pigs in blankets, a good idea to keep the cost down is to get your family and friends to all contribute with side dishes or desserts. Not only will this help to save the pennies, but it will also make everyone feel involved in the main event of the day. Whatever you are buying make sure that you don’t rush your purchase. Check for sales, use online voucher codes and compare prices between retailers to make sure that you are getting the best value for money. You’ll be surprised at just how much you can save by shopping around. While you’re preparing for this year’s festivities don’t forget that Christmas comes around every year. If you find yourself getting stressed or worried about breaking your budget, make a new year’s resolution to ensure you don’t find yourself in the same position next time around. If you can manage to put aside just £5 a week throughout 2015 you’ll have over £250 to spend come next December and that will really take the pressure off.